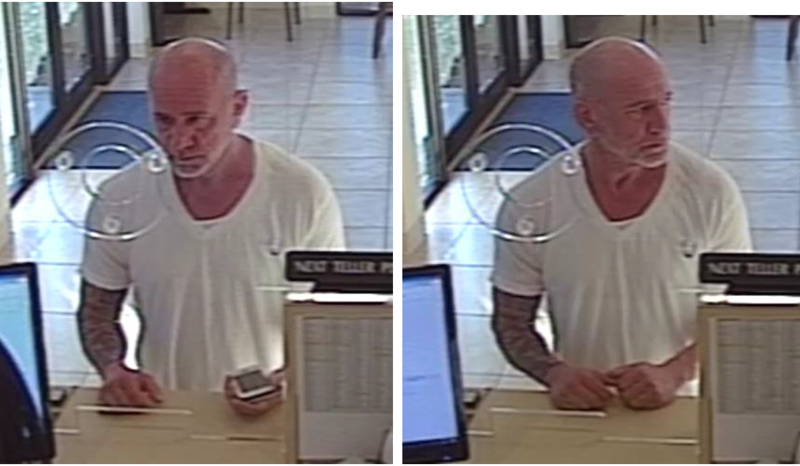 The Palm Beach County Sheriff’s Office is seeking the public’s assistance identifying a suspect WANTED for attempting to cash a fraudulent check for over $ 4800. This incident occurred on January 18, 2019. 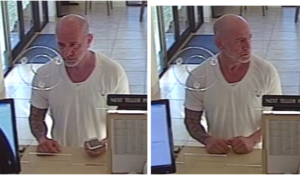 ← The Palm Beach County Sheriff’s Office is seeking the public’s assistance identifying a suspect WANTED for burglary to Adrenaline Entertainment Center.